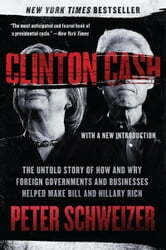 This blockbuster exposé reveals the mysterious multimillion-dollar Foundation gift from an obscure Indian politician that coincided with Senator Clinton’s reversal on the nuclear nonproliferation treaty; how Secretary of State Clinton was involved in allowing the transfer of what was projected to be 50 percent of US domestic uranium output to the Russian government; how multimillion-dollar contracts for Haiti disaster relief were awarded to donors and friends of Hillary and Bill . . . and more. 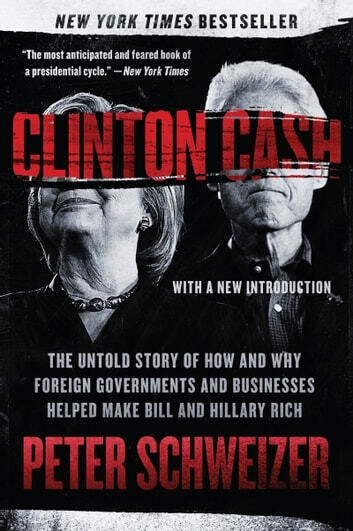 Clinton Cash raises serious and alarming questions of judgment, of possible indebtedness to an array of foreign interests, and, ultimately, of fitness for high public office.